ISSAQUAH, Wash. – Costco Wholesale Corp. said strong sales growth helped its fiscal third-quarter profit grow 7 percent. The company also said it plans to use some of its savings from recent corporate tax cuts to provide raises to its U.S. employees. Starting June 11, starting wages at Costco will increase a dollar an hour to $14 or $14.50. Other store chains have also announced raises as low unemployment gives retail workers more options. The Issaquah, Washington-based company said Thursday it earned $750 million, or $1.70 per share, during the quarter. That’s up from $700 million, or $1.59 per share, a year ago. The results surpassed Wall Street expectations. The 12 analysts surveyed by Zacks Investment Research expected earnings of $1.68 per share. The warehouse club operator said revenue grew 12 percent to $32.36 billion in the period, also beating Street forecasts. Analysts expected $31.77 billion. Costco said its comparable sales, which exclude the impact from brand-new stores, rose 10.2 percent overall with slower growth in U.S. stores of 9.7 percent. Of Costco’s 750 stores, 520 are in the United States. 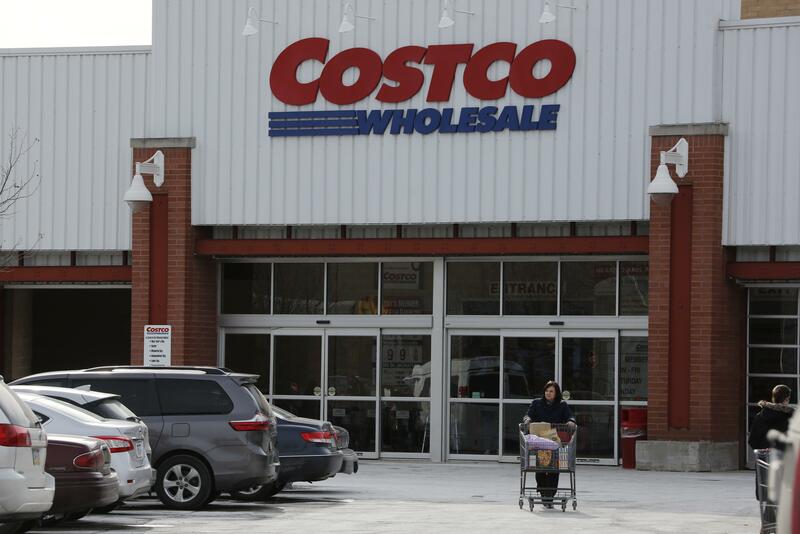 Shares in Costco fell 2.4 percent to $193.51 in extended trading after the results were released. Published: May 31, 2018, 5:34 p.m.